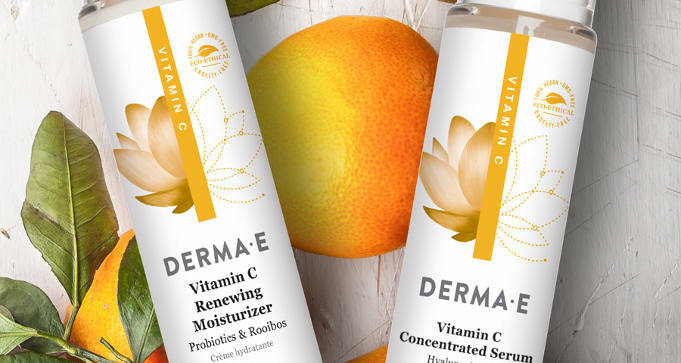 To get a FREE sample of Derma-E Vitamin C Renewing Moisturizer and Concentrated Serum, fill out the form and submit. Offer valid for the first 5,000. Formulated with 100% patented stable Vitamin C, moisturizing hyaluronic acid and a unique combination of probiotics and rooibos, our Vitamin C collection brightens, evens tone, hydrates, protects and nourishes.